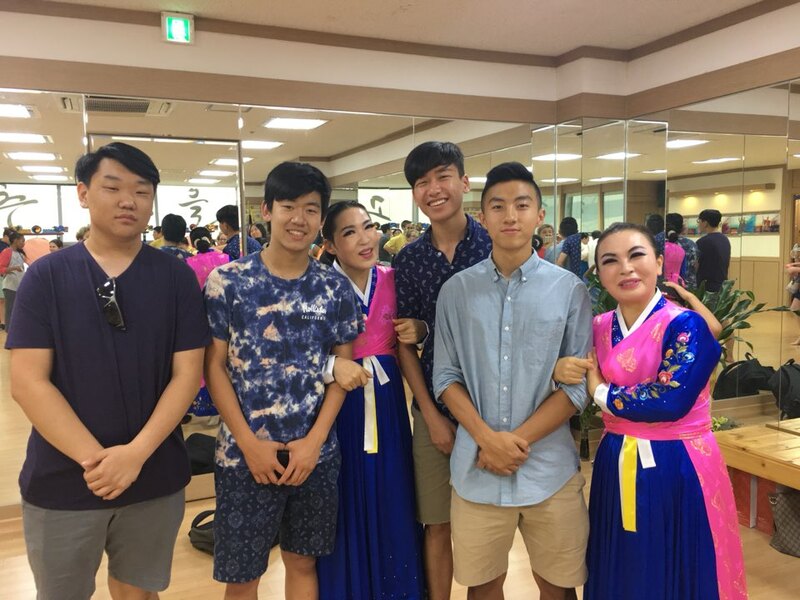 2018 Korea Trip — SEJONG CULTURAL EDUCATION INC.
Sejong Cultural Education, Inc. takes the selected educators and/or government officials, Korean-American students, and the Korean adoptees and their parents together on a trip to Korea to help them better understand themselves and one another. We are confident that the positive experiences of Korea and Koreans shared by the participants of different background will empower them to become more influential members of our global society. This will also enable them to build bridges between Korea and the U.S. and also among people with differences in our country, America. Although many components will be shared, some activities and events will be tailored to the wishes and needs of each individual and sub-group. Adoptees and their families visit adoption agencies to review their records. Some meet up with foster mothers and apply for biological search. 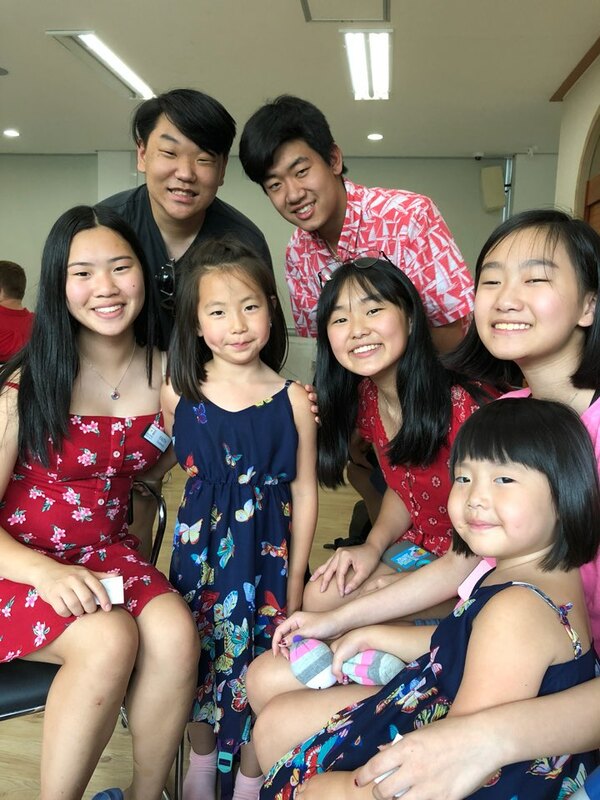 The program will include school visits, exploration of five-thousand-year-history of Korea, a luxurious tour of different cities, hands-on cultural experiences, and a three-day-home stay with Korean families. All Trip package include: Hotel accommodations; most of meals; sightseeing by private air- conditioned motorcoach and all admission fees; English-speaking tour guide; accompany by supportive and experienced Sejong staff (including a social worker) and volunteers from the beginning and end of trip. 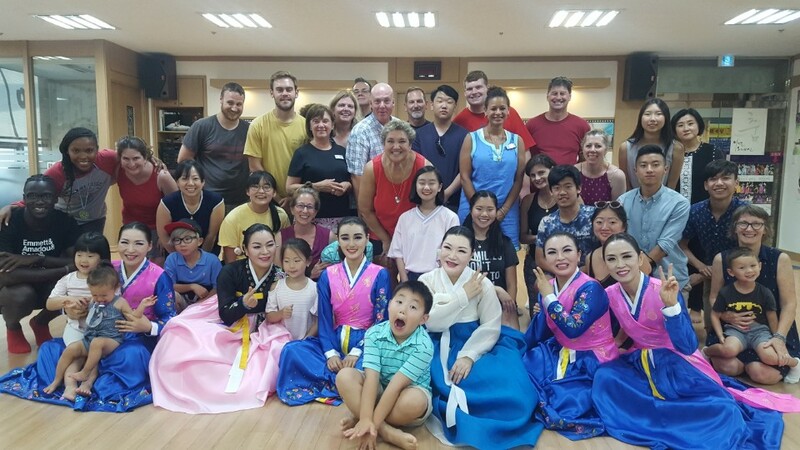 English-speaking tour guide; accompany by supportive and experienced Sejong staff (including a social worker) and volunteers from the beginning and end of the trip. We provide three pre-trip, two-hour educational workshops for educators; four pre-trip, two hours leadership training for students; three hours orientation meeting in-person or teleconferencing.